BCI World 2018 would like to thank our Platinum sponsors for their support. BCI World Conference and Exhibition is pleased to announce Sungard Availability Services as Headline Sponsor for 2018. 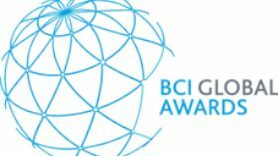 Check out the 2018 BCI Global Award Winners! 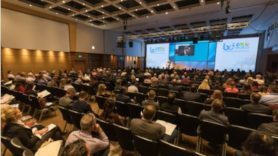 BCI World Conference & Exhibition is now over for 2018, and saw industry professionals descend into the Novotel London West Hotel for 2 days of fantastic breakout sessions, engaging keynote plenary sessions as well as entertaining and informative exhibitors on the exhibition floor. A perfect source for trends in resilience management! The BCI can be relied upon to deliver the highest quality of conference with improvements year after year. It's about practitioners learning from other practitioners and is suitable for all levels of experience. Fantastic to get such a large number of professionals at one place and the power of knowledge and expertise. 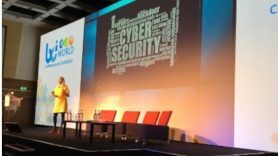 BCI World Summit 2018 was characterised by a diversity of business resilience related themes and top calibre exhibitors. I gained a vast amount of new knowledge. Looking forward to the BCI World Summit 2019.